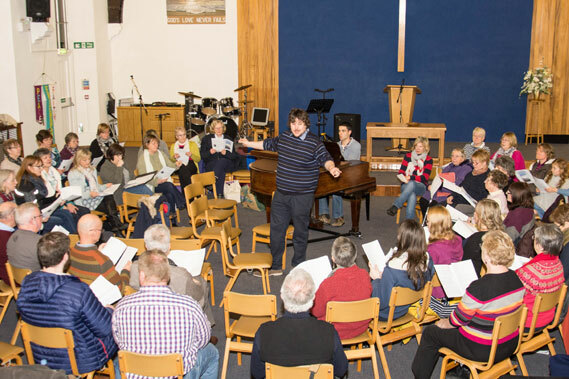 Coleford Community Choir is an exciting and thriving choir in the Forest of Dean, Gloucestershire. 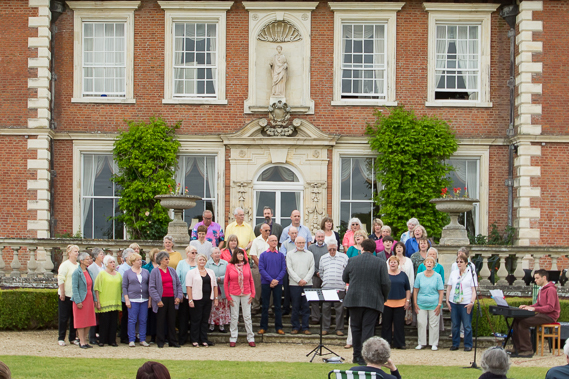 It's an inclusive choir of mixed voices with an age range of 10 years to 80 plus years. 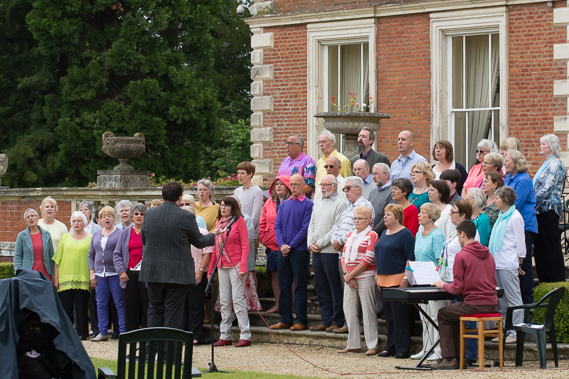 The choir was formed in 2011 with thirteen founder members; it has now grown to more than fifty. 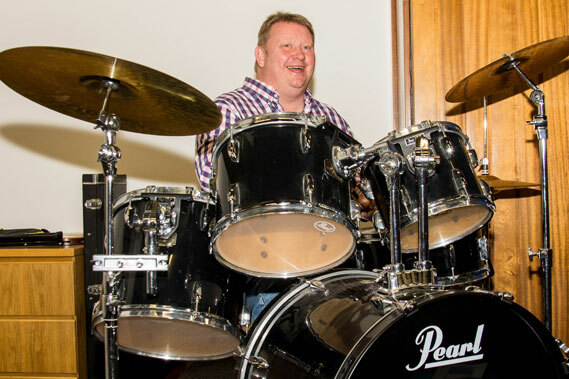 They spend a lot of their time laughing and having fun whilst making a fantastic sound. 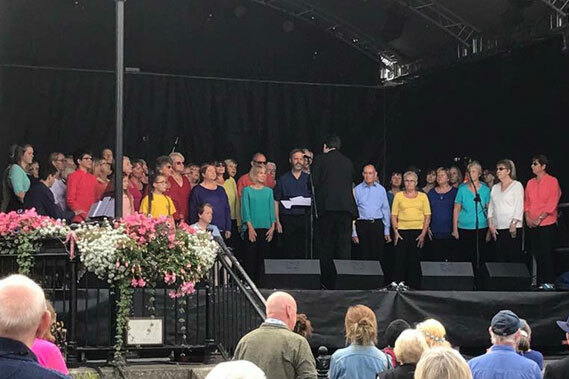 In the relatively short time that the choir has been formed, it has built up a reputation for fun and exciting performances as well as putting on high quality concerts, including the very popular Remembrance Festival evenings. 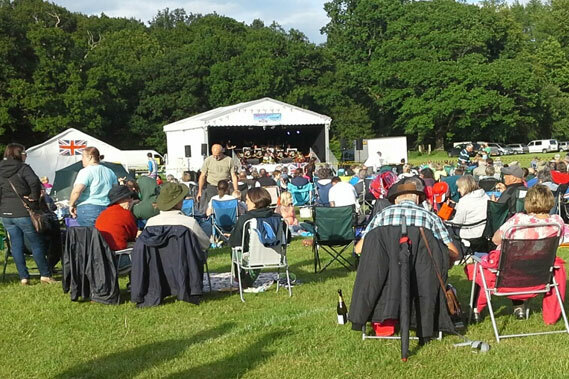 The choir feel that it is important to support charities, and the proceeds from all of their concerts have gone to different charities such as Time and Place road safety, Royal British Legion, Bristol Children's Hospital and Crisis at Christmas. The choir sing a wide range of songs and styles and have twice won their class in the Herefordshire Performing Arts Festival. They have participated twice in the National Choir of The Year Competition, singing at the Colston Hall in Bristol and St David's Hall in Cardiff. 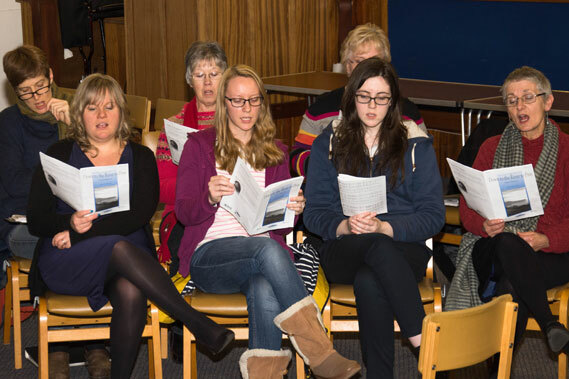 The choir sing for various community events and groups, such as Great Oaks Hospice and the Coleford Music Festival. 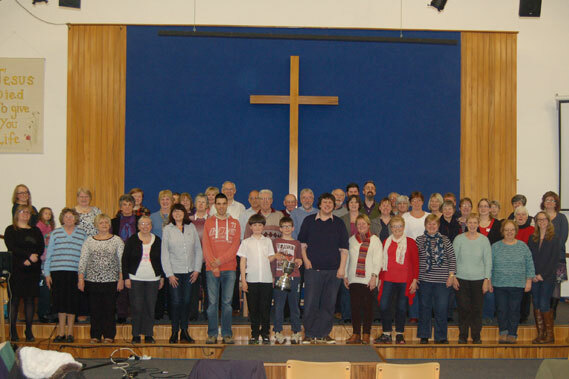 Rehearsals are held every Wednesday evening in Coleford Baptist Church at 7pm. Everyone is welcome to come and join in.